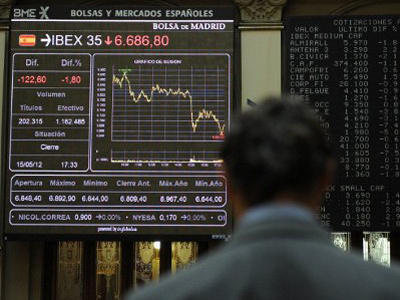 Spain became another headache for global markets as Moody’s downgraded 16 of the country’s lenders, pushing indices around the world up and down. The Stoxx Europe 600 fell 0.7% to a new record low this year after dropping for the fifth day in a row. The index lost nearly 5% during the week. 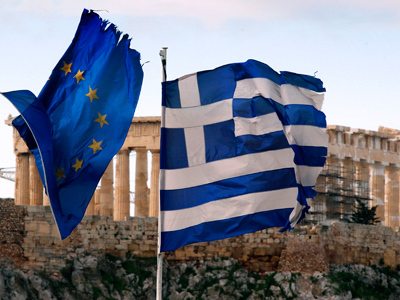 The German DAX 30 fell 0.5% and the French CAC 40 lost 0.4%. 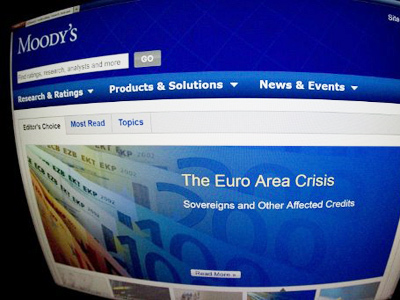 Late Thursday, Moody’s cut the ratings of 16 Spanish banks as well as two Spanish regions. The agency also slashed 26 Italian banks earlier in the week. However, Spanish stocks recovered by midday after opening sharply lower on reports of a ban on short-selling for the country’s banks. 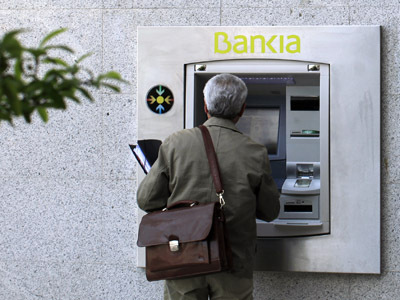 The reports pushed shares of troubled Bankia up by 23% after they fell more than 20% Thursday, while the country’s IBEX 35 gained 0.6%, bucking the European downtrend. Spanish and Italian government bonds saw yields pushing up after Moody’s decision on the countries’ banking. Investors gave up risky assets and rushed to safer destination such as German government bonds.